A former political prisoner, Mahin Akbari, has been recently arrested and transferred to the Lakan Prison of Rasht after lengthy interrogations and torture in the detention center of the Intelligence Department of Rasht. Mahin Akbari, 57, was a political prisoner in the 1980s. She was rearrested in a raid some 20 days ago on her residence by agents of the Intelligence Department of Rasht. She was taken under interrogation and abused physically and mentally. Mahin Akbari was subsequently transferred to the women’s ward of Lakan Prison of Rasht. Mahin Akbari suffers from various illnesses, including intervertebral disc herniation, high blood sugar and high blood pressure. She had recently undergone intervertebral disc herniation and was recovering at home when she was arrested and taken away by agents of the Intelligence Department. The latest reports indicate that Mahin Akbari is under a lot of pressure as she has been incarcerated among dangerous criminals threatening her life. The same reports say Ms. Akbari’s health has deteriorated in prison. 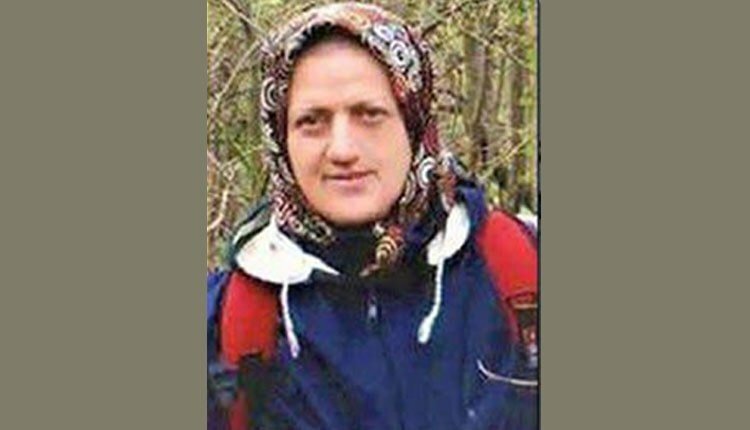 In another development on Sunday, February 17, 2019, civil activist Rezvaneh Ahmad Khanbeigi was tried for the first time at a court in Tehran. Ms. Ahmad Khanbeigi suffers from epilepsy and her condition has deteriorated in prison. One of Evin Prison interrogators, Mohammad Nassirpour, illegally turned down the bail bond offered for this civil activist and extended her detention for an unlimited time. He has also prevented her lawyer from getting involved in her case. Another civil activist, Mitra Taheri, was abducted from her home in Shiraz on February 5, 2019, by security forces who broke into her residence. She has contacted her family only once, telling them that she is detained in Soroush Detention Center. There has been no information of her since. These latest arrests are a blatant attempt to silence those advocating for human rights in Iran.